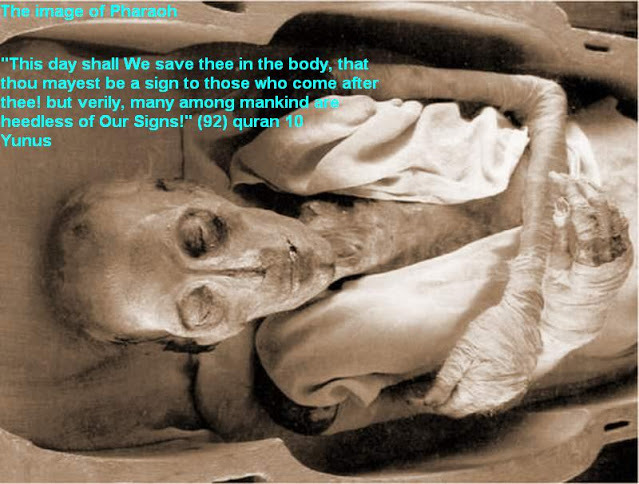 Do you people remember the Egyptian Pharoah? Ramses II? Have you ever wondered why his body never fully decayed? Here's a picture of his body after thousands of years.